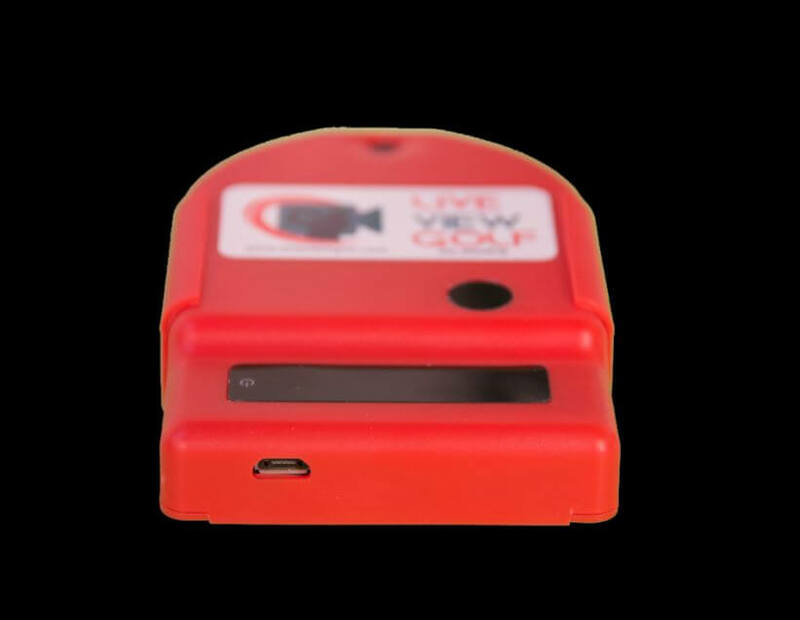 ‘Practice perfectly, teach perfectly’ with Live View Golf your very own pocket golf studio. Imagine a mirror marked with guides showing the ideal movement. Swing learning is simply a matter of watching yourself and matching body positions or tracing lines. 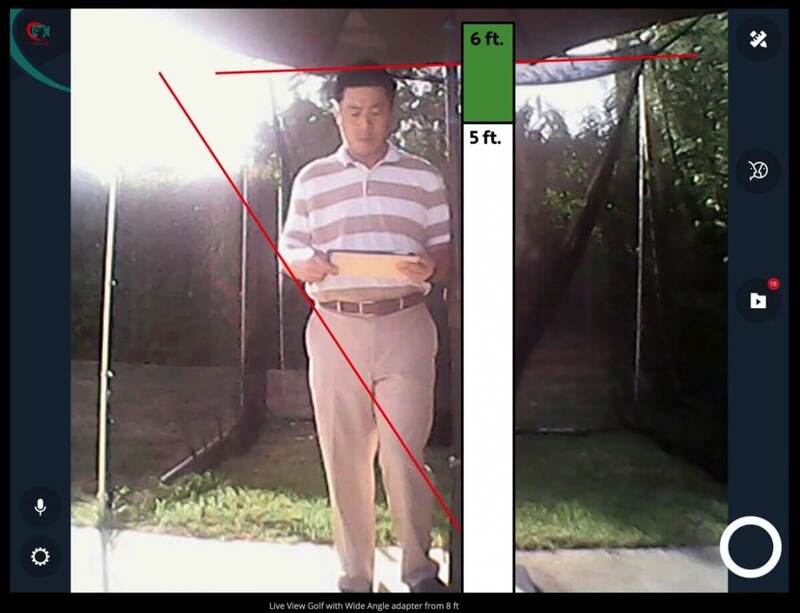 Live View Golf creates a digital swing mirror (DSM) using our proprietary camera and app. 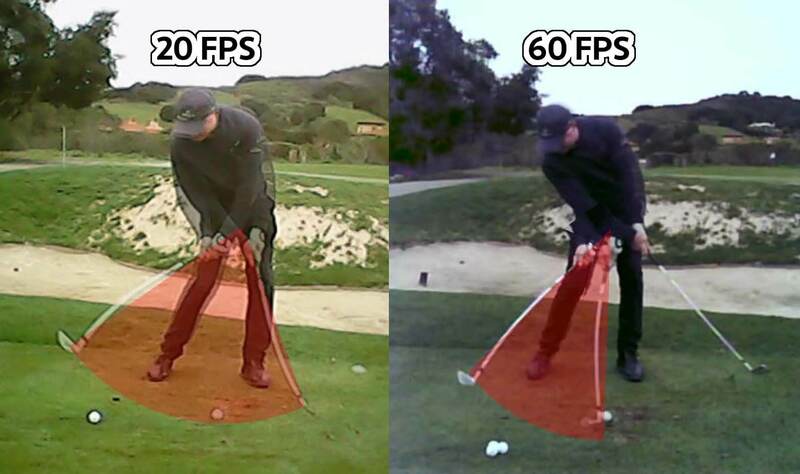 Record up to 60 frames per second (FPS) to get 3x more frames for slow motion swing analysis over LVG Classic. 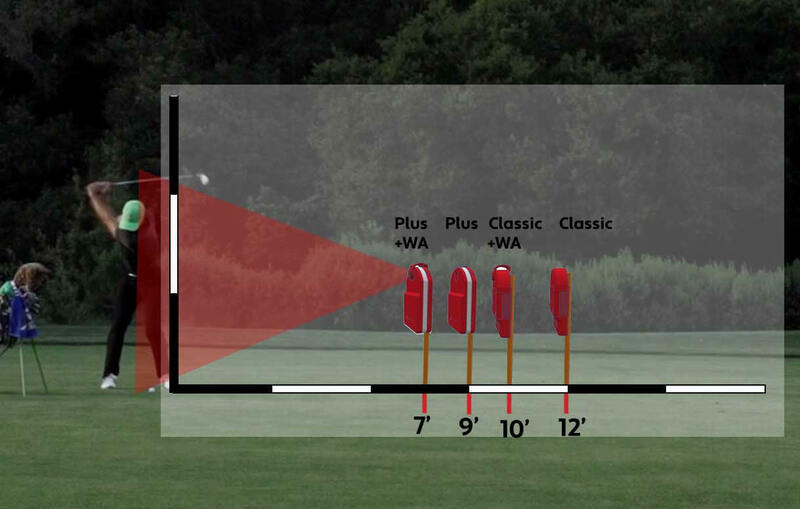 This means that the club moves less between frames, giving you more detail to see what your swing is doing. 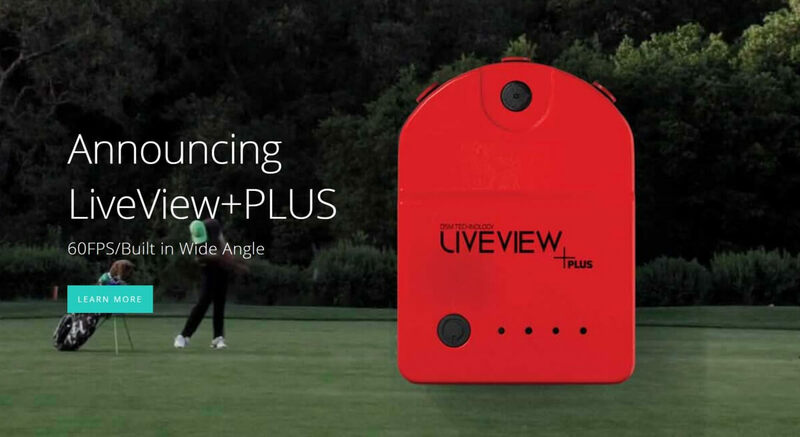 LiveView+PLUS integrates the latest WiFi technology using 802.11 BGN to reduce frame errors and ensure that more of your swing data is captured. Of course we managed to add all of these extra frames without reducing real-time performance. Our video still maintains video delays under 0.5 seconds to insure that what you see and feel is real. Our improved optics provide built-in wide angle optics and reduce the minimum imaging distance to 9’ in order capture 6.5 feet of vertical swing space. 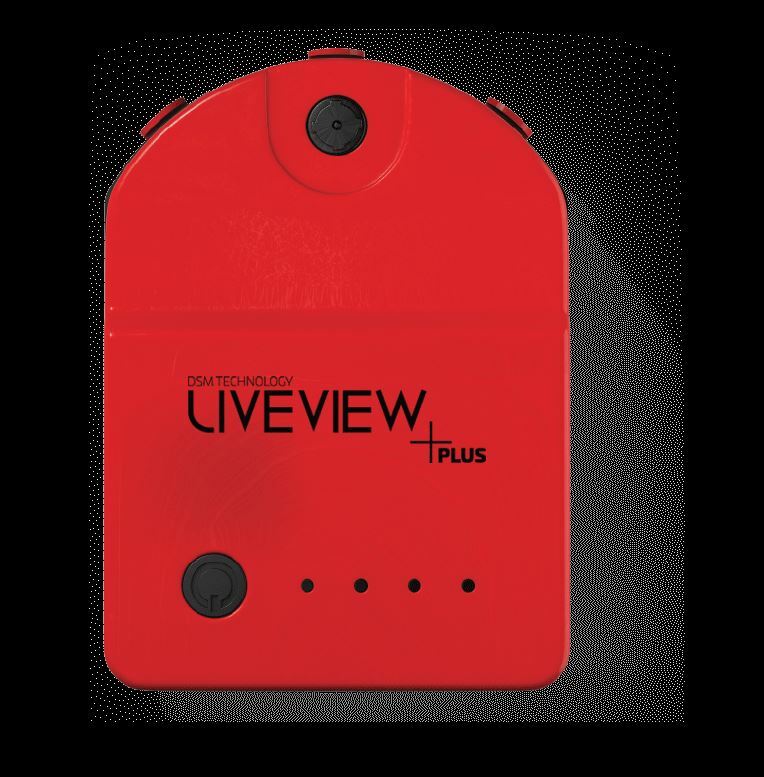 LiveView+PLUS is still compatible with our existing Wide Angle Lens adapter. Using our optional Wide Angle Lens adapter reduces imaging distance even further below 7’. 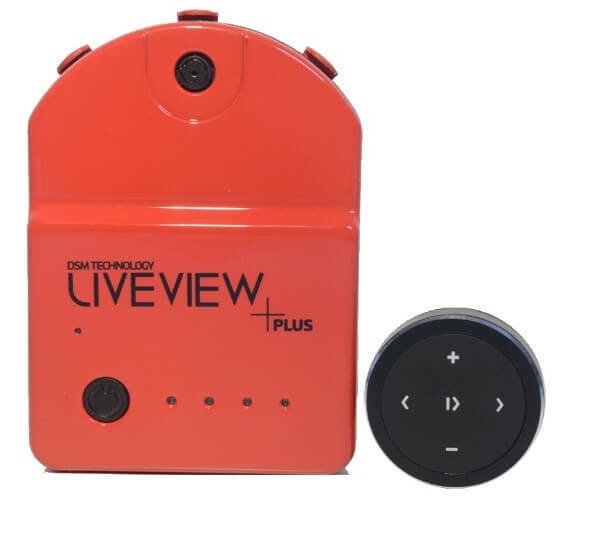 Live View Golf is designed to be easy to use. If you have used wifi, you can connect to our camera and start seeing your video. No internet connection is required! 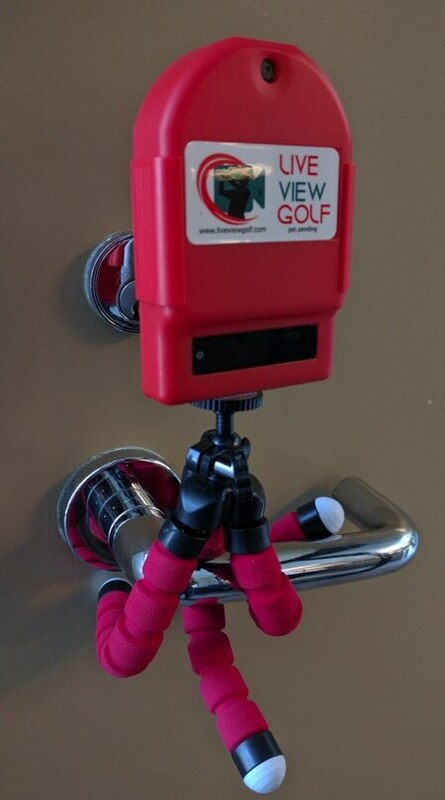 Just turn on your camera, connect to the camera hotspot and launch the Live View Golf app. ‘Get out of the cold and rain’. 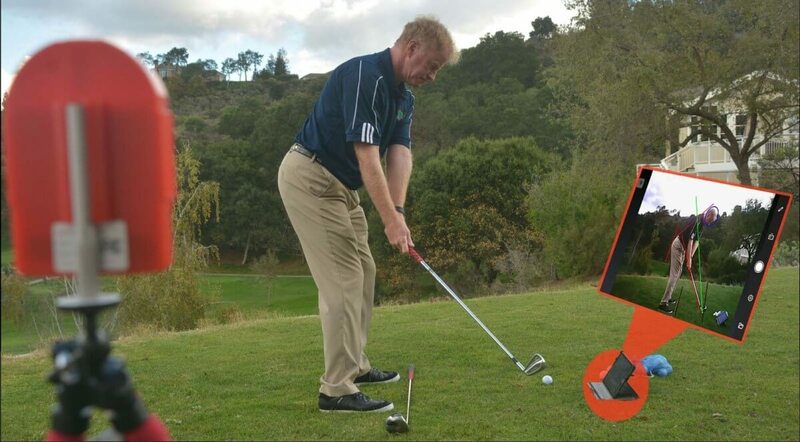 Because Live View Golf lets you see and correct your pure swing mechanics, it is actually not even necessary to strike a ball to identify and fix swing problems. This means that you no longer have to make the trip to the driving range or worry about weather conditions for your practice session. At just under 85 grams, Live View Golf’s DSM is ultra portable and ready whenever you are. 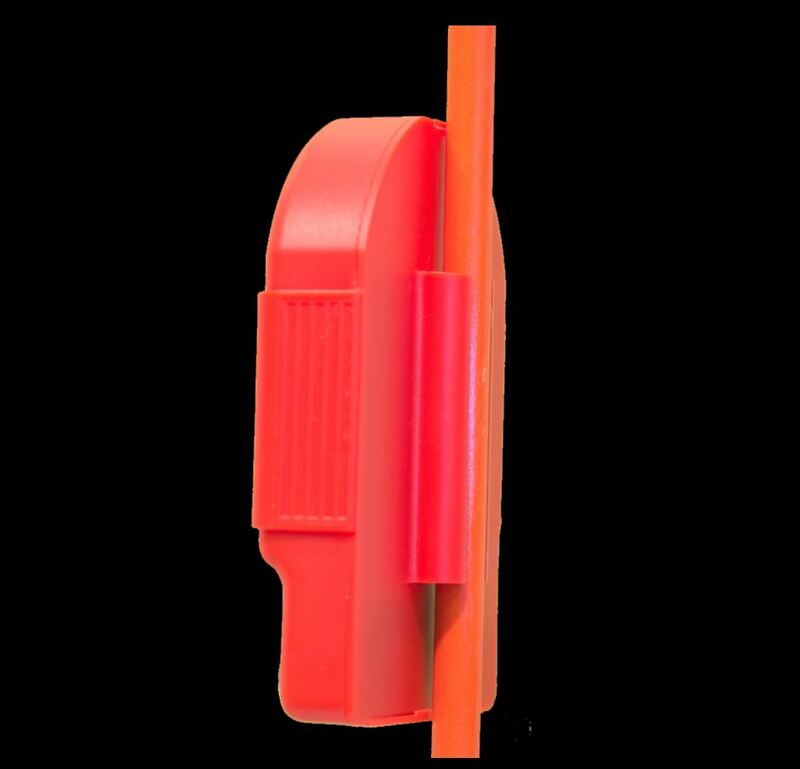 The rechargeable battery provides 3 hours of continuous use and can be charged during operation. Optimised for teaching, Live View Golf is committed to continuous improvements and updates to the software. Digital Swing Guides – superimpose digital swing objects to guide student movements intuitively. 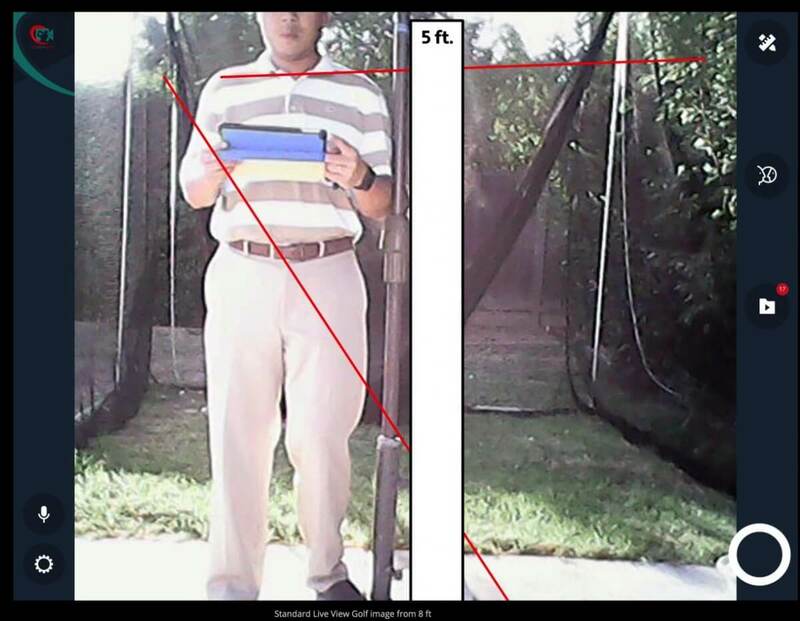 Automatic Swing Record – record every swing without touching the tablet. Easy Sharing – trim, e-mail and share swing videos directly from our app. 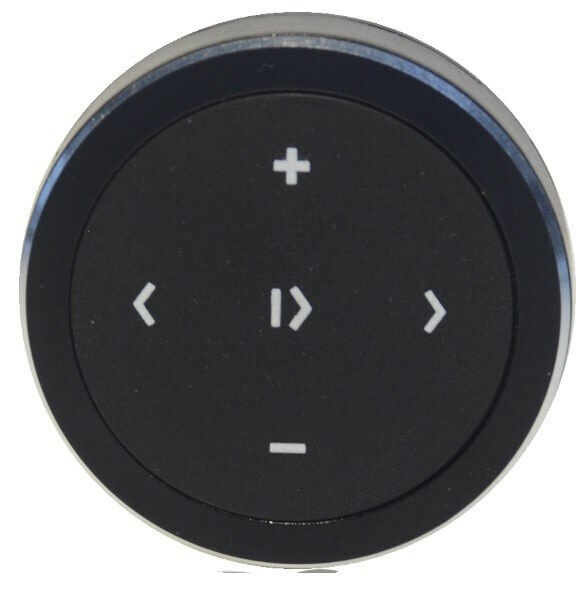 Mirror Mode – front facing video in mirror mode matches live swing movements. Multi Client – connect up to 3 devices to each camera to see what your student sees. 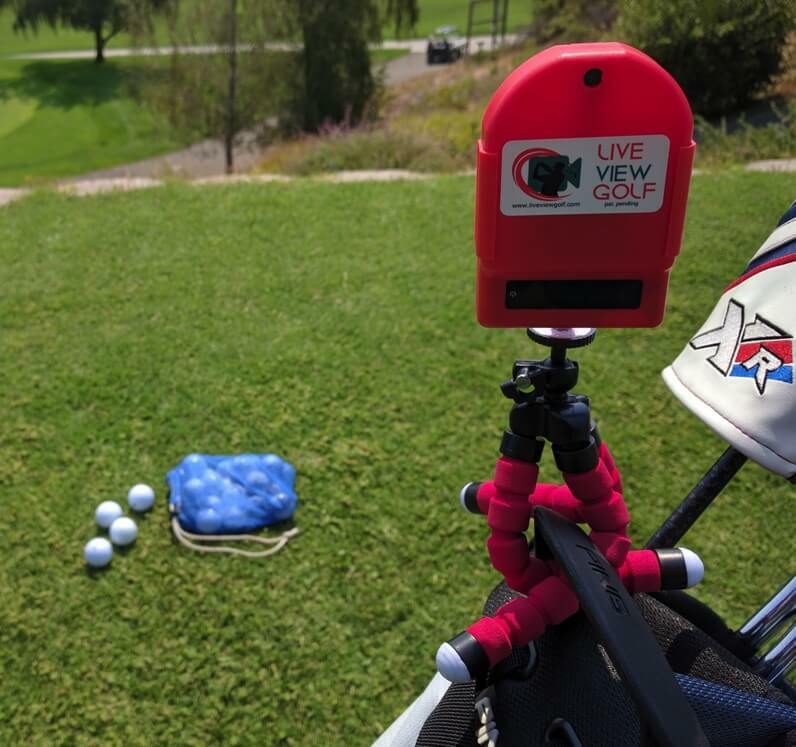 In order to provide maximum portability, Live View Golf is designed to clip to an alignment rod that is common in many golfers’ bags. Practicing with an alignment rod insures that you get used to aiming correctly at your target and helps you create a consistent set-up to your ball. For those of you stuck indoors in the cold weather months, we now offer VR Mode to keep working on your swing no matter where you are. The App is compatible with standard VR headsets such as Google Daydream and various other generic headsets. Live View Golf also has Martin Hall from the Golf Channel on its board of advisors. See Martin at work with the Live View Golf Video system.